Only to find the creaminess of their center the absolutely perfect complement to the spoonfuls of peanut butter that I have been shoveling ion my mouth. It was heaven, though there is a lot more guilt from digging in to my son’s stash of favorite chocolates. 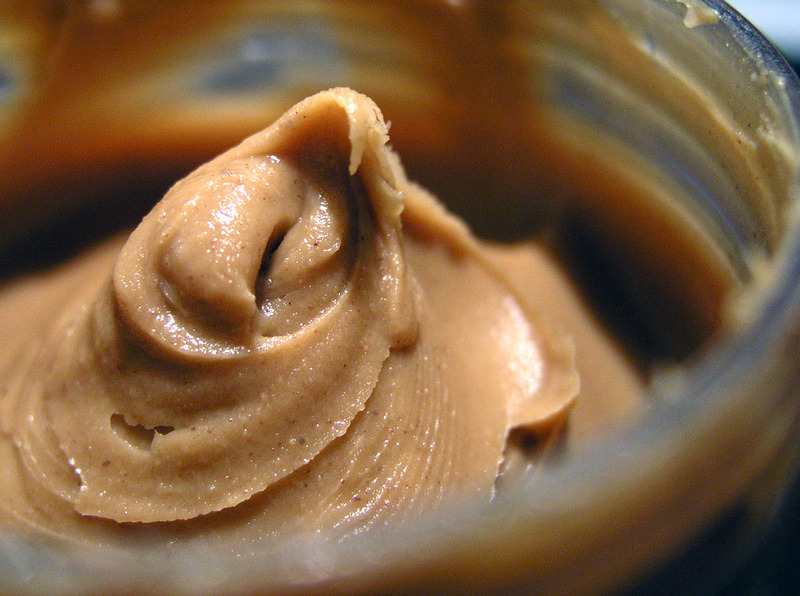 Creamy peanut butter, it is really awesome. Let us get back to peanut butter. Creamy peanut butter!!! It has to be plain or chocolate, no bread, no jelly… just peanut butter. and lately some chocolate is nice (but not required). Preferably off a spoon, but a knife or fork will do. At least one site says that it helps fight stress. Maybe so. It makes sense, the past year has been stressful in a novel way. If peanut butter saves me through it, it is indeed the fruit of the gods… and gloriously explains my 30 pound weight gain. y entonces la distancia es sólo un punto el punto del amor ese infalible. There is an incalculable distance that is unable to be measured in hours and not in inches or miles or semesters or sizes that are far and near and yet about the same distance and the fragile of love in that territory which is the soul ‘s longing We measured distance, touch is a pleasure to nearby strangers chances and yet nostalgic a touch that opens and then the distance is only a point of point love that is infallible. When my son was about 4 he created a unit of measure he called “Pizza Units”. So set was he in this measurement that he informed me that I was 17 pizza units tall. 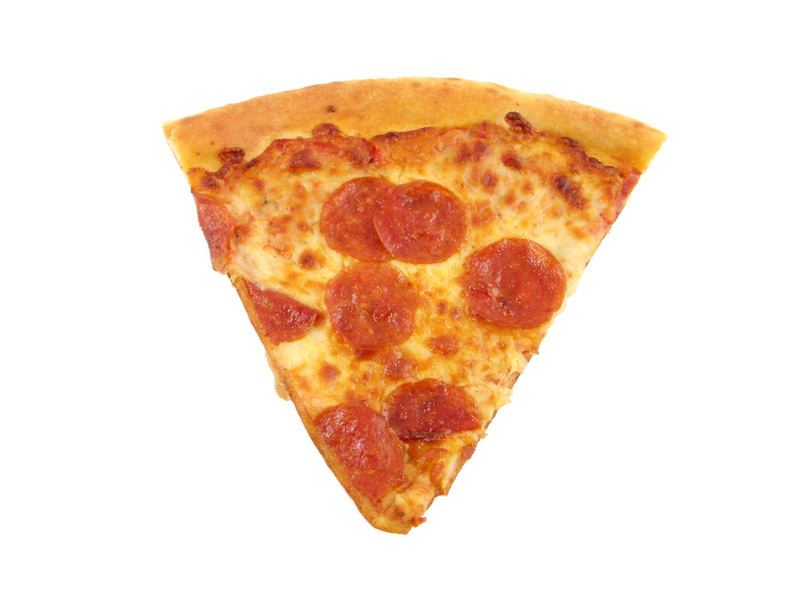 The other marvels of pizza units is that it was not just a way to measure length or distance. It also measure the ephemeral and eternal aspects of our lives, it could measure things like love. My love was “infinity pizza units, plus 1”. My son has a distinction of being a first generation American as well as a sixth generation Arizonan. And in spite of his American birth, it was clear to me that in spite of his practical and American birthplace, it is as if through something far more magical that he was able to capture the gentle spirit of the enchanted lands that raised his mother and there is something in that for which I am tremendously grateful.